CEC is delighted to announce that we have now undertaken over 3,000 Bat and Barn Owl Surveys across Cornwall and Devon! Quite a significant milestone and one which we are very proud of. A Bat and Barn Owl Survey is normally required as part of a planning application to undertake certain works on a building (or its demolition). This includes certain types of houses, barns, outbuildings and churches. Bats and their roosts are protected by law. Like most wild birds, barn owls are also protected by law but nesting barn owls receive a higher level of protection. This means even unintentional destruction or disturbance is a crime and you could face hefty fines or even a prison sentence. Thankfully most developers are aware that a Bat and Barn Owl Survey will be required and give us a call even before submitting a planning application. As a private home owner you may not be aware of this requirement until you submit your planning application. However, an experienced, knowledgeable Architect or Planning Consultant will be aware of this survey requirement and will instruct their client to organise this as soon as possible, so as to not face unnecessary delays to their planning. It’s a common misconception that you would be aware of bats roosting in your property. They are not noisy, they are not smelly, they do not nibble through cables or crawl around your loft space and they do not spread disease. This is because they are not vermin. They are the only mammal in the world that is capable of flight, so is a very unique and special animal – and vital to our ecosystems. 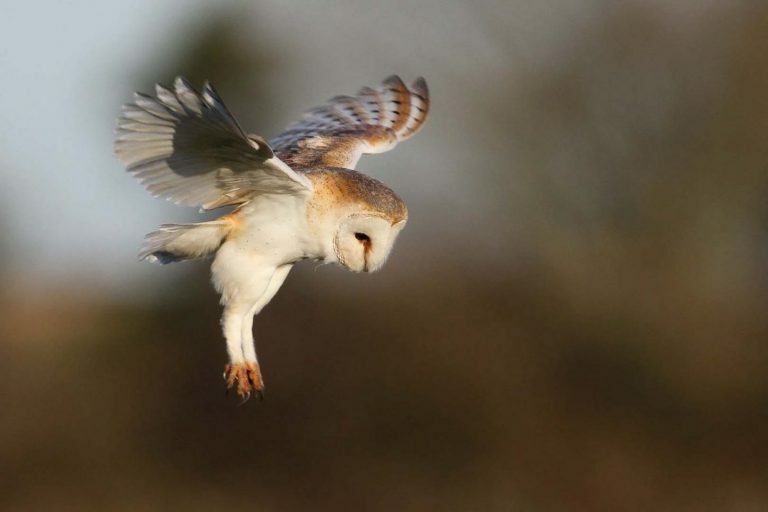 Barn Owls are excellent predators that eat mice, voles, shrews and the occasional rat! So a good form of pest control for farms and small holdings. They never hoot, they screech and although they have super soft feathers to give them silent flight when hunting, they are not very waterproof so its unlikely you will see a barn owl on a rainy day. To find out more about Bat and Barn Owl Surveys, or if you are unsure if you require one for your planning application, please visit https://www.cornwallbatsurveys.co.uk or give our Bat Team a call on 01872 245510.